Having received some recognition with his appearance on Dice's Trouble last year Donne announces his triumphant return with the aptly titled No Sympathy. 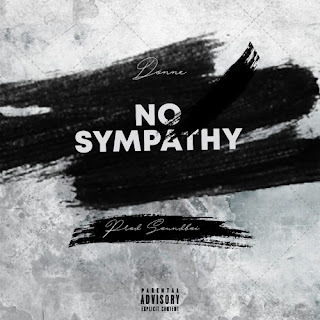 Having received some recognition with his appearance on Dice's Trouble last year rapper/actor Donne announces his triumphant return with the aptly titled No Sympathy. No disregard whatsoever for how let out someone might feel this is clearly a December song where anything and everything goes down. If you happen to be absent that's on you!